Ladybird’s Greta Gerwig welcomes first baby with Noah Baumbach | SHEmazing! 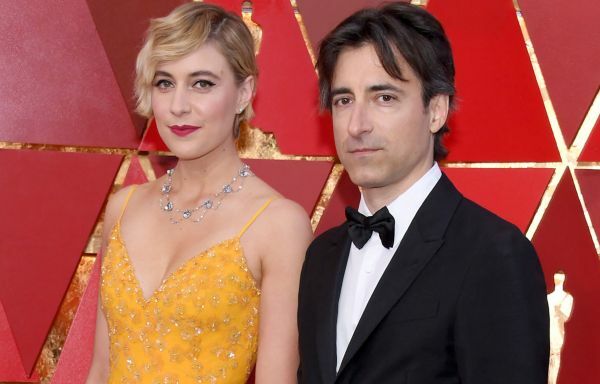 The director, writer and actor has welcomed a baby son with her partner, fellow director Nah Baumbach. The 35-year-old did keep her pregnancy private yet she opened upa boy mother-daughter relationship when she made Ladybird, starring Saoirse Ronan and Laurie Metcalf. Greta is close to her own mum, having penned an essay for the New York Times about hw the pair love the city. Massive congratulations to the couple on their bundle of joy – we're sure they're enjoying every minute.